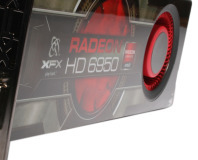 ATI's new range of GPUs continues with the Radeon HD 6950. We find out where it fits into the market. 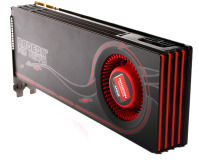 ATI's long awaited assault on the top end of the market emerges, but is it worth the wait?